This rental is pending. Accepting back-up applications only. This spacious, remodeled and worry free duplex is now available for $1,175/month! Lawn care and snow removal are taken care of for you. 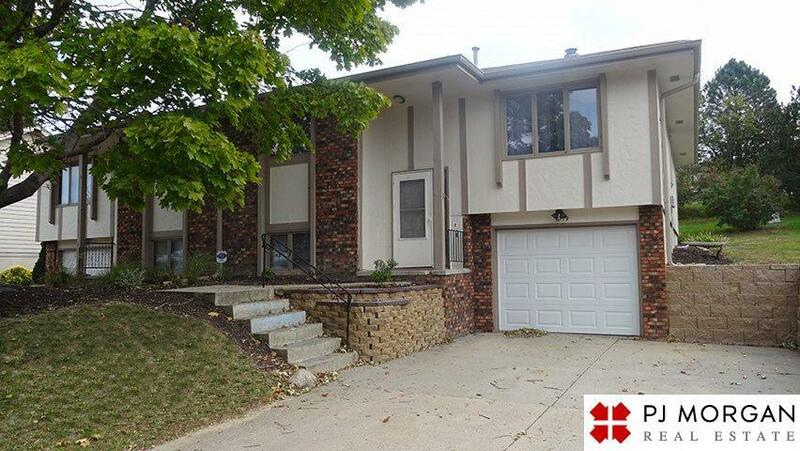 This duplex also features fresh paint, new carpet, stainless steel appliances and a finished basement. Call today!